Innoplexus harnesses proprietary Artificial Intelligence and Machine Learning to provide deeper and real-time insights into the Life Sciences data universe. We use natural language processing and computer vision to understand data, make connections, and accelerate drug development from drug discovery to commercialization. 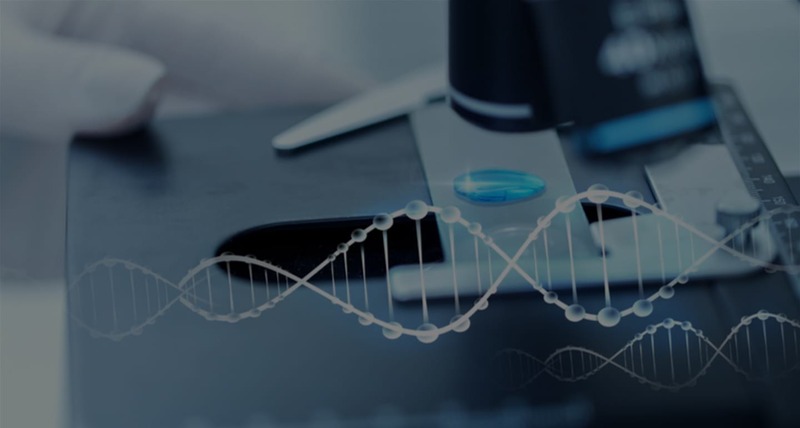 We crawl up to 97%, structured and unstructured, publicly available data from various sources to enable data enrichment and real-time continuous analytics using our life sciences ontology. We aggregate, analyze and visualize this big data ocean using AI technologies. We help you integrate enterprise data, maintaining high security standards, into a custom life-sciences data ocean. The Data stored through IPSec tunnel and even the backup is encrypted. The entire source code is maintained on private Git. Innoplexus can enter into third-party agreements with data providers to centralize data assets already available at an enterprise level for enabling organizations to generate useful insights and increase the efficiency of major business decisions. Innoplexus platform architecture utilizes a proprietary CAAV framework to deploy machine learning to Crawl, Aggregate, Analyze, and Visualize life science big data to enrich and expedite decision-making in the pharmaceutical and life science industries. Our proprietary machine learning enabled universal crawler trawls the entirety of the life science public domain, extracting and integrating new data into our biomedical ontology and data ocean in real time. Encrypted integration with enterprise data and semi-structuring of aggregated data is achieved using AI technologies. Computer vision, image recognition and deep learning techniques help in extracting useful information from PDFs and other documents.